Hello, I think this is right for me because We as a family are going through a test. Oh, this is Manuel Ricardo Molina formerly on Facebook. It uasbeen difficult praying for our son’s ‘resolution’ and watching him get sick and blasting and blaming Yah. As you can relate byyour own incarceration, the waiting takes a toll on you. I begin to lose faith. My wife is there to pick me up. She reminds me that He is in control and has the best for us. 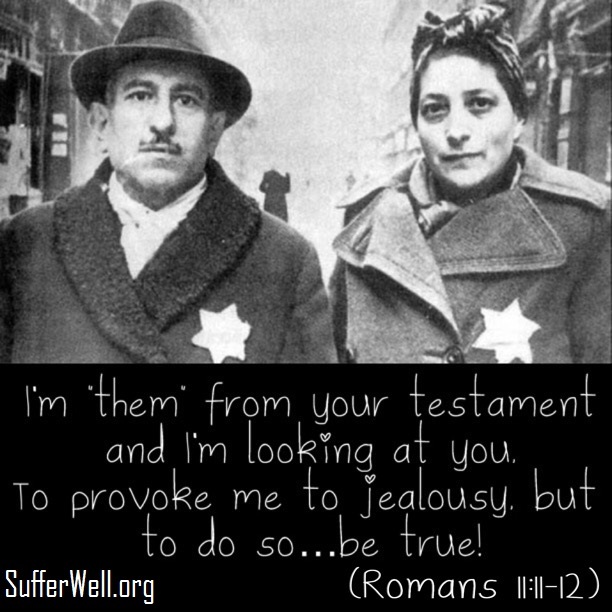 Testimony For : 131 Endless Repentance? Sometimes, when I’ve done something I’m not pleased with, I’ve wondered if i really was a follower of Y’shua. 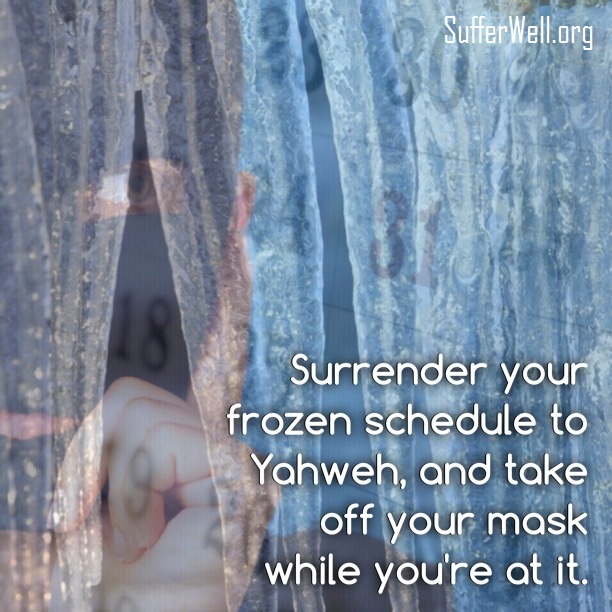 As usual, Yahovah’s timing is impeccable, and in my doubt, self pity and wavering i read this devotional. 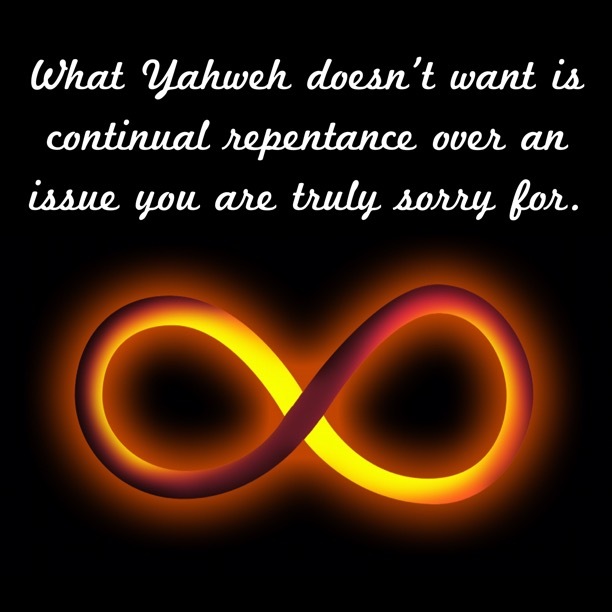 It IS forgiven, and your repentance is a sign you are following! This made me cry tears of relief and happiness. I felt His love wash over me. Thank you Yahovah, and thank you Mike and Jeff. The Devotions have Inspired me a lot in my life, made my life and lifestyle much better. Had a very good impact in my life. Its a journey to heaven and a better life. Made me more closer to God. Made me more stronger to stay away from sins. Each of these devotions builds on the ones that came before. It is like a journey into the Kingdom of Heaven. They start off simple and become so deep that at times you could spend days contemplating the content of even one of them. Don’t miss a day; it will forever change your life and the way you look at your faith.